Police said the murder took place on March 10 but came to light after the Uttarakhand Commission for Protection of Child Rights intervened. The boy was allegedly beaten with cricket bats and wickets by his seniors after the school authorities had denied students to step out of the school campus. 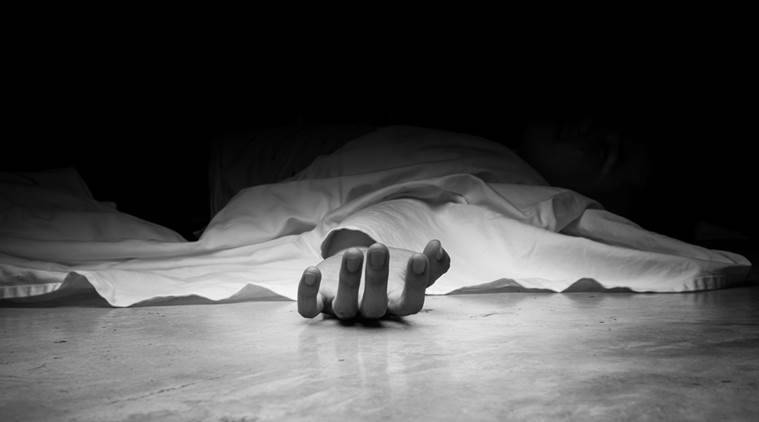 A boarding school in Dehradun allegedly tried to cover up the murder of a class seven student by burying his body on its campus grounds, a PTI report quoting police said on Thursday. The 12-year-old boy was allegedly beaten to death by his seniors who held him responsible for the school’s decision to bar students from leaving campus. The school management did not inform the police or the boy’s parents, who are residents of Hapur. Police said the murder took place on March 10 but came to light after the Uttarakhand Commission for Protection of Child Rights intervened. The victim allegedly stole some biscuits during a school excursion that led the school authorities to stop all students from leaving the campus as a punishment. Dehradun SSP Nivedita Kukreti, according to PTI, said the boy was beaten with cricket bats and stumps by his seniors and was tortured for hours. Doctors at a hospital declared him brought dead, she added. Once the matter came to light, the police immediately arrested five people, including the school manager, warden, physical training teacher, and two students of the school, and booked them under different sections of the Indian Penal Code (IPC). SSP Kukreti said all the five have been charged under IPC 302 (punishment for murder).